When should I start booking my beauty team? The short answer? As soon as possible. No really, this is not a vendor you should delay on. The best hair and makeup artists book up at least 6-12 months out. The sooner you start looking to book a beauty team, the more options you will have, that way you get the artists that are the best fit for you and your bridal party. Should I do a hair and makeup trial? It’s totally up to you! As a beauty planner, I have found that doing a trial allows as client and bride to be to feel at ease on the day of. This is because by doing a trial, you are able to build a rapport with the hair and makeup artist and test out the styles for your wedding day. 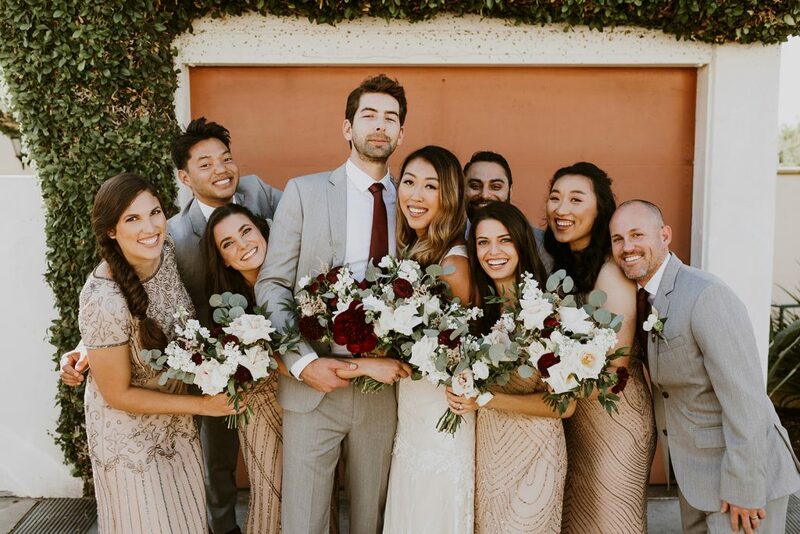 You can finalize the look and know that on the wedding day there will be no surprises and you and the hair and makeup artist will be on the same page. You want to make the most of your hair and makeup trial. Doing a trial often saves you stress on the day of, but again it’s up to you and what you are most comfortable with. If you can’t do a trial or decide not to, just make sure that you send inspiration photos to either your beauty planner (aka me) or to the hair and makeup artist so they have an idea of what you are going for. If you can get similar examples of the style you are looking for from the hair and makeup artists, even better. Should I put a deposit down for my wedding hair and makeup? Without question, YES! I know the hair and makeup artist seems trustworthy and will show up on your wedding day even without a deposit, but this is a case of better safe than sorry. I have heard (and fixed) too many situations for clients in which they didn’t put a deposit down for their wedding hair and makeup. So they didn’t show up because the hair and makeup artist got a better offer for their wedding day. You don’t want that to happen to you, so put a deposit down. Even if the deposit is $50, it still secures them for you. What if the hair and makeup artist doesn’t have a contract for me to sign? This is another red flag (along with the deposit). If you are in love with the hair and makeup artist, then ask them if they can draft one up for you. If not them and you have a beauty planner, then ask him/her to draft one up for you that way you are secured with the artist. A contract secures the hair and makeup artist for your wedding day, that way you aren’t ditched on your wedding day for a better offer. Trust me, just check all the boxes and cover your bases. 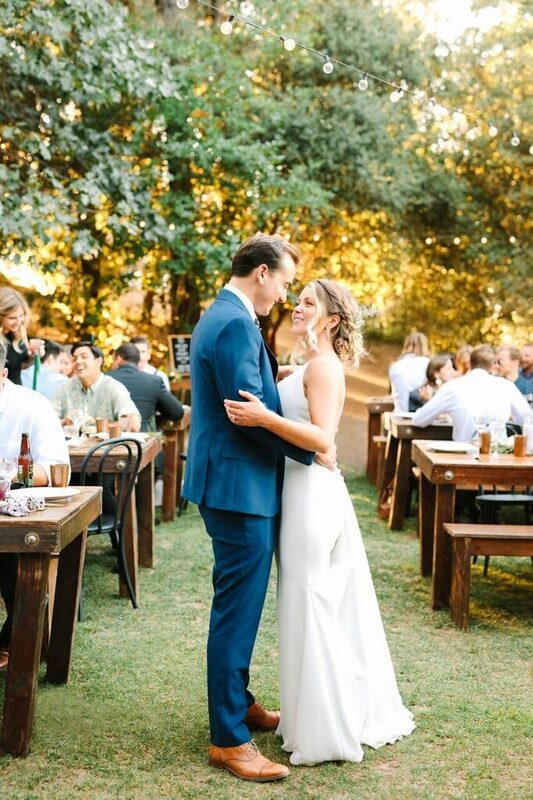 How do I prep for my wedding day? There are a series of things you can do leading up to your wedding day, hair and makeup wise. Skincare routines, eating right, working out, etc. It’s best to start any routines for skincare and hair 6 months out then work your way down. If you need an idea, you can check out the checklist we send to clients so they are prepared and don’t have to worry about a thing. Just send us an email and we’ll send you a copy! Should I have a beauty timeline? Absolutely! 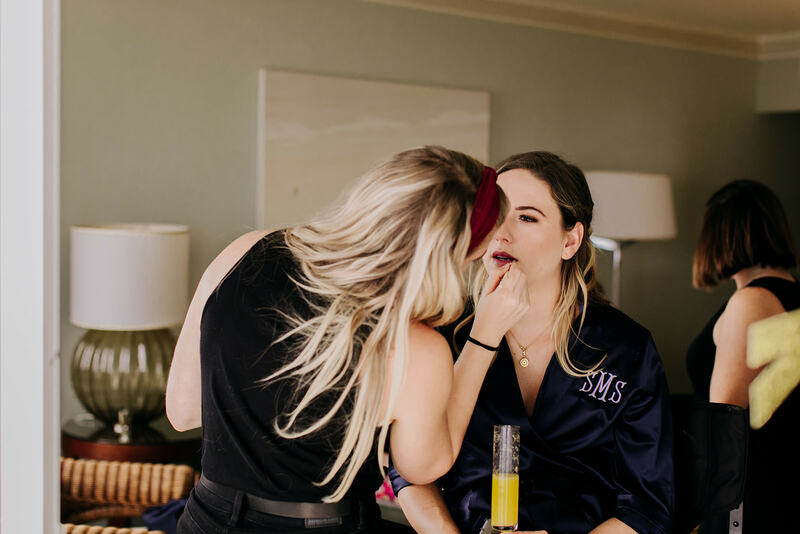 A beauty timeline is a great guideline to keep everything on track, especially since hair and makeup is typically the first element of your wedding day and can often run late. If you can, have your hair and makeup artist draft one up for you or your beauty planner. They should leave some buffer time just in case. Some of the do’s and don’ts for a beauty timeline, I’ve listed here. Need help with hair and makeup ideas? Have other questions? Send me an email, i’d be happy to answer them for you and make sure you have the beauty experience you deserve!